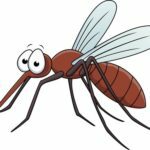 Home / sales / Mosquitoes Ruining Your Day? 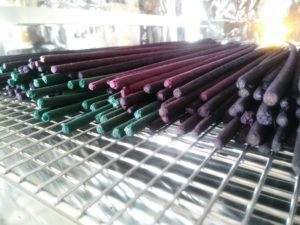 Our large garden incense will help keep those biting pests away. Simply place a few sticks in the area to comfortably enjoy your outdoor space. Each tube includes 10 sticks with a burn time of up to 2 hours. Previous post: Are your sweaters & winter gear going into storage?